The team at Kelly’s Occasions are always delighted to let our clients know about the bouncy castles we have to hire. There is a wide choice to choose from when it comes to size and shape. We have many children’s and adults bouncy castles so nobody has to miss out on the fun and frolics at your special event.  Hiring a bouncy castle from Kelly’s Occasions is simple. You choose the inflatable castle, slide or soft play area depending what your requirements are and leave the rest to us. We will deliver your bouncy castle to your chosen location where a member of our team will inflate it. We will then come back at a pre-arranged time, deflate the castle and take it away once your party has finished. With daily hire options available and complete support should anything happen to the castle whilst it is in your care, we offer a comprehensive and professional service. Our bouncy castles are ideal for any event. We have hired them out for weddings, birthday parties, school fairs and at other events throughout London, Essex and Kent. Our bouncy castles are sized from 8ft x 10ft up to 16ft x 18ft. We can supply themed castles, which includes Peppa Pig or Ben 10. We can also provide a bouncy castle with a ball pit so the little tots can play too. Our activity castles are a great way for kids and adults to interact with one another, with a bungee run, gladiator duelling option or a fun run. The slide hire includes our 28ft high bouncy slide, again with free delivery and setup. Take advantage of the other services we have to offer and make your day a memorable one.